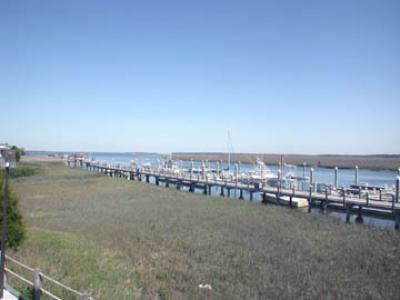 Marsh views, Sunset Views, River Views, Marina Views and don't forget to catch the dolphins as they come up the creek for dinner. 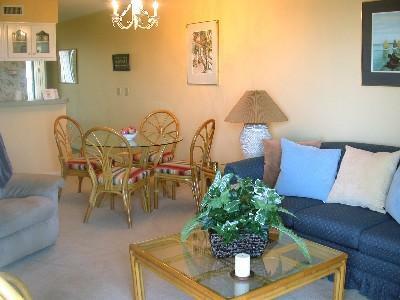 A well appointed and very comfortable 2nd floor villa. 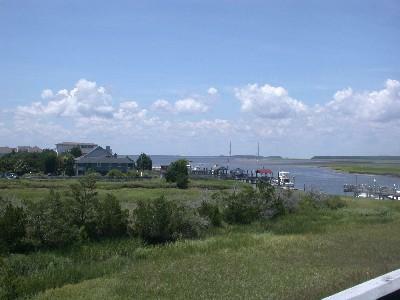 Just down the street is the nearest beach access and the bike path. 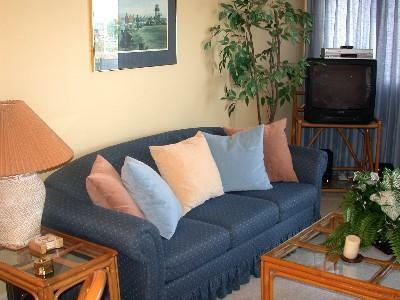 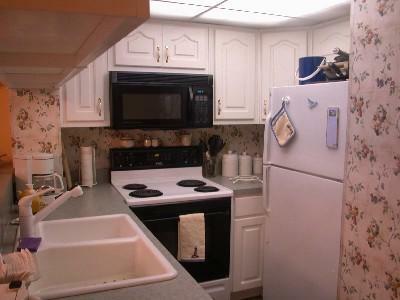 No Smoking, No Pets, Bed and Bath linens and Departure Cleaning are included. 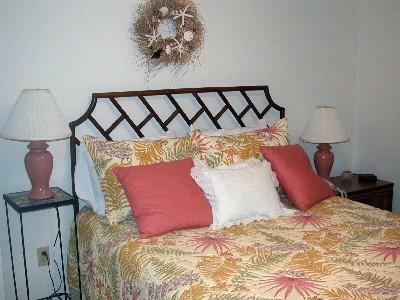 Villa available for less than a week 30 days in advance of arrival during Jun, Jul, Aug. 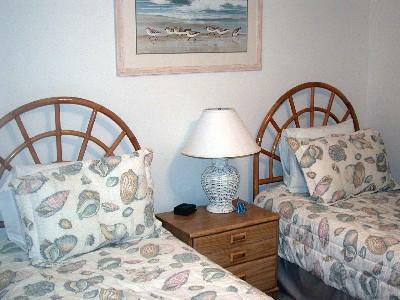 Available for shorter stay Sept-May. 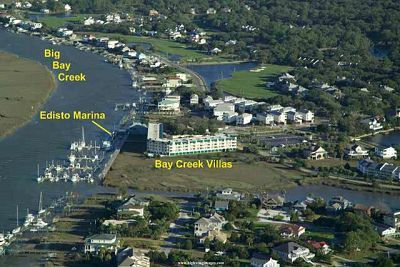 No boats / trailers / golf carts allowed in the parking area and only 2 outdoor parking spaces available per villa. 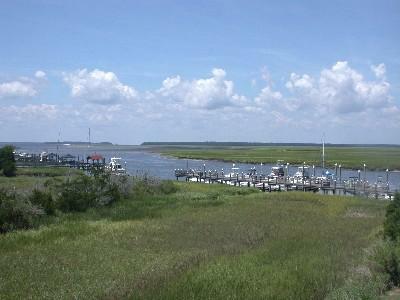 Located at the western end of Edisto Beach. 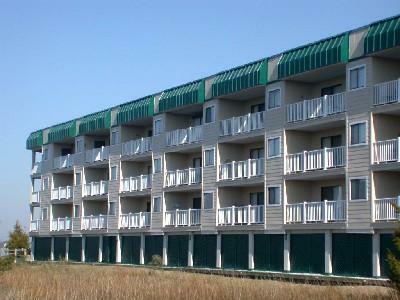 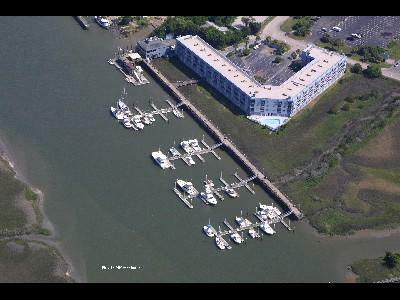 The villas overlook Big Bay Creek, South Edisto River and Edisto Marina and is a 3 story building with private balconies. 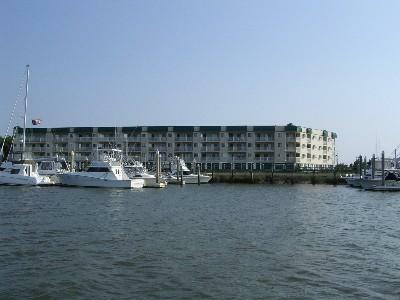 Plenty of boating activity and sunsets to make this a perfect retreat. 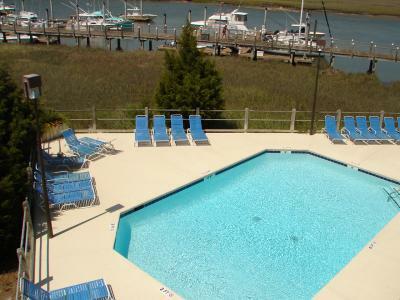 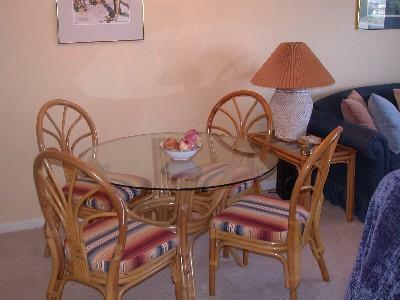 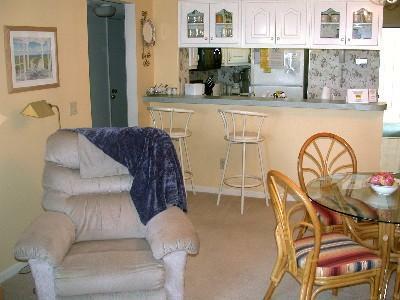 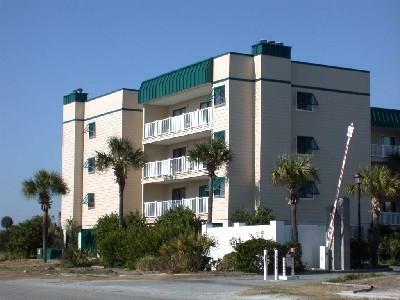 You will find an onsite pool, also close to a beach access plus an elevator.